Great Mills, MD. 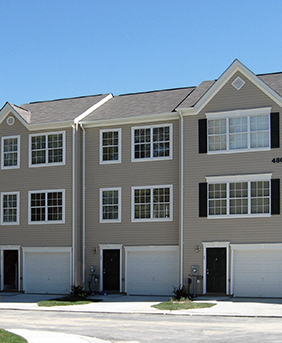 Foxchase Village, just minutes from Patuxent Naval Air Station in Lexington Park. 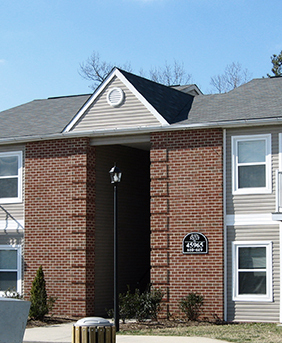 You can enjoy family-friendly living ideally suited for your modern lifestyle. 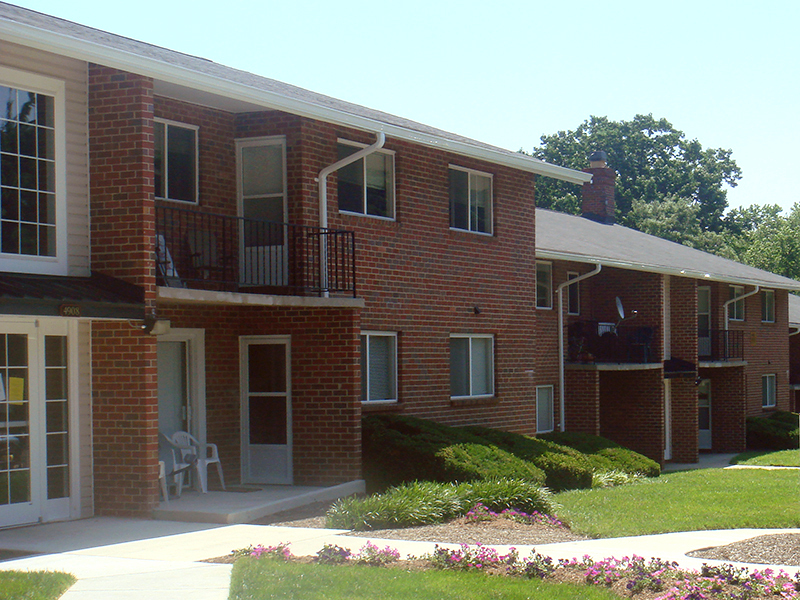 Holly Lane Apartments is a gorgeous Baltimore, MD apartment community offering 1 & 2 bedroom apartments. 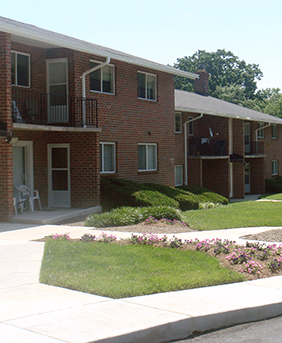 All of our apartments have been fully renovated including new cabinets, appliances, doors, windows and more. 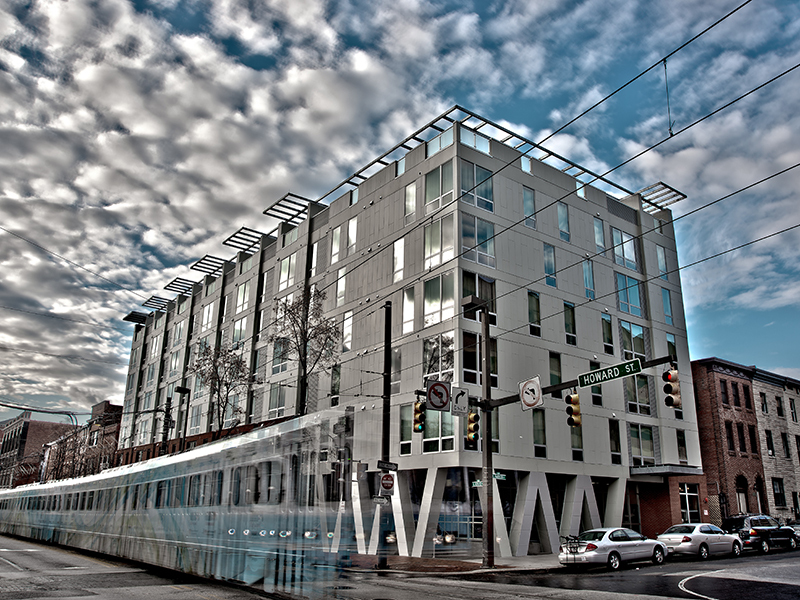 The Apartments at M on Madison offer modern luxury at an affordable price. 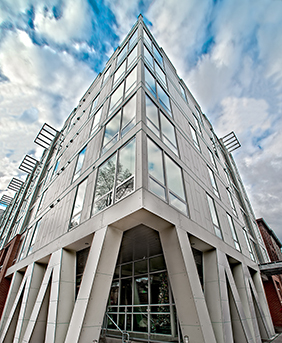 Located in Baltimore's Historic Mt. Vernon neighborhood M on Maidson provides panoramic views of the city from the privacy of our rootop terrace. Your family deserves the best; an attractive home in Lexington, MD with easy access to great schools and professional opportunities. 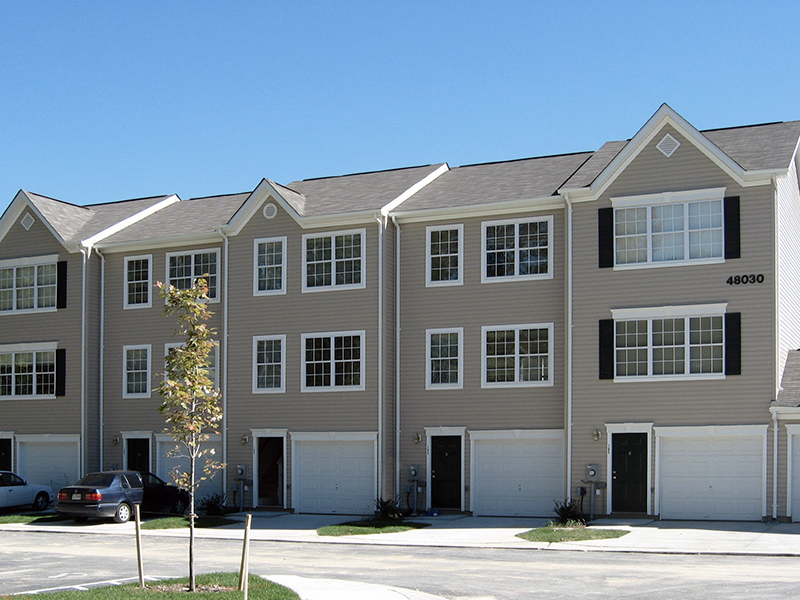 Enjoy the vibrant community at River Bay Townhomes. 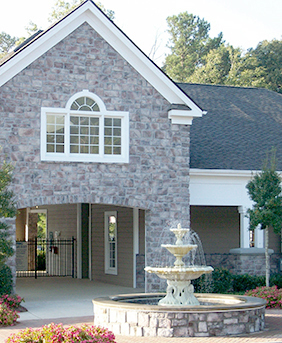 River Ridge at Canton is a beautiful apartment community located in Canton, Georgia. 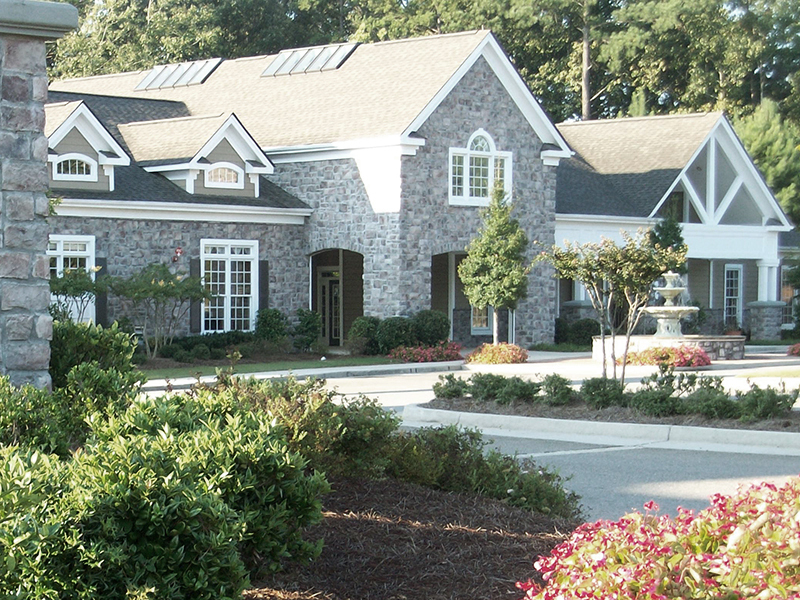 We have thoughtfully combined Modern Day Conveniences with Old Fashioned Hospitality. 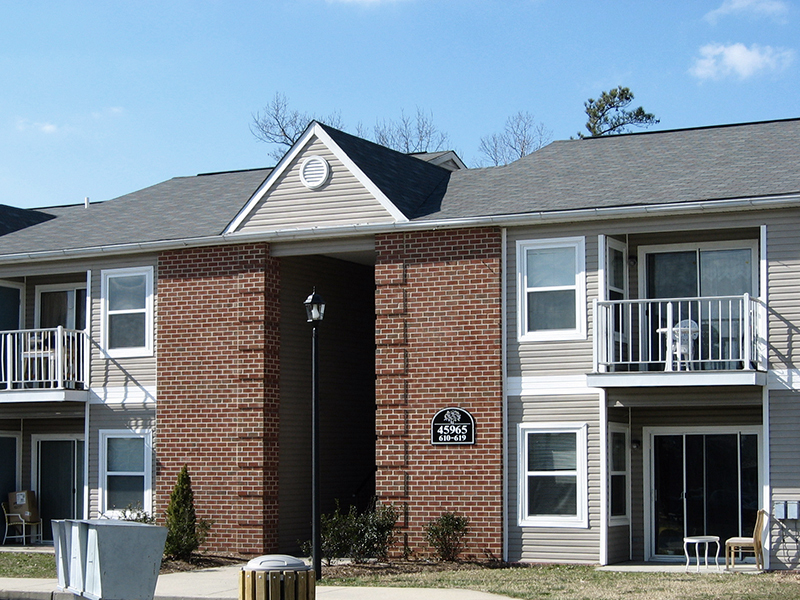 This spectacular community offers 356 spacious apartment homes nestled on the foothills of the Blueridge Mountains. 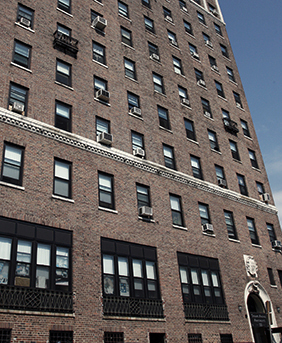 Storms Avenue Apartments is a senior community located in Jersey City, NJ just a short distance from Manhattan. 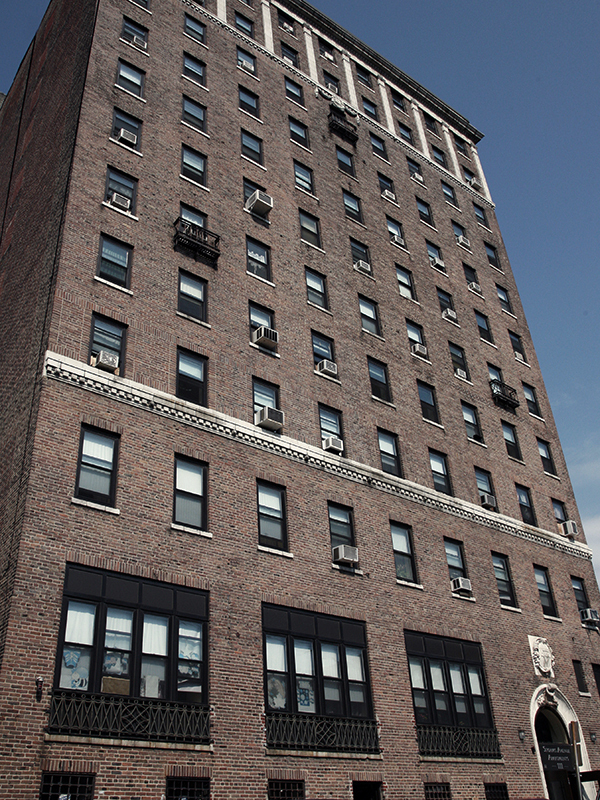 With views of the Statue of Liberty and Lower Manhattan, apartments at Storms Avenue stay in high demand.